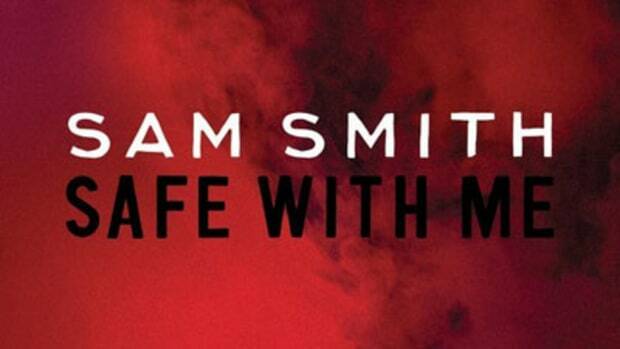 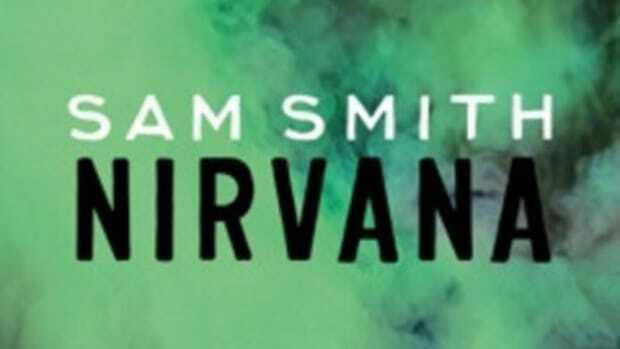 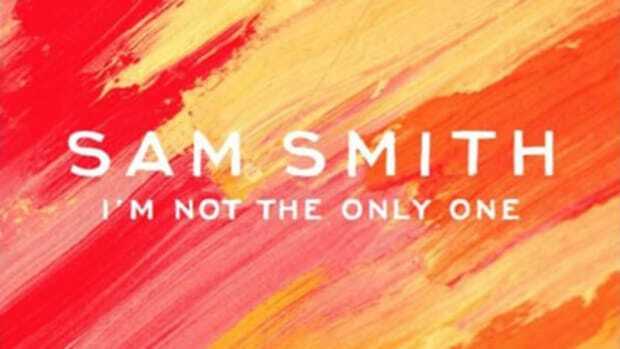 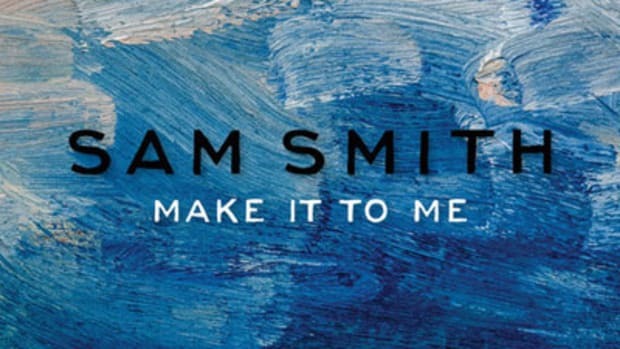 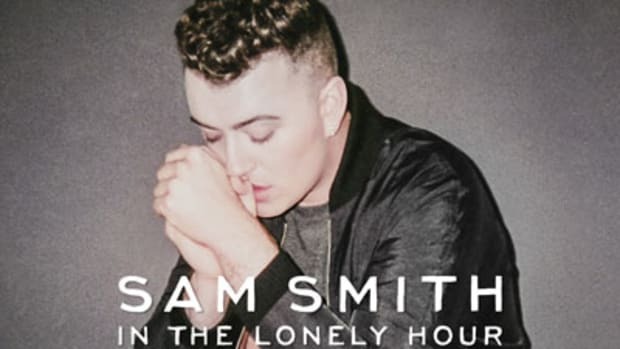 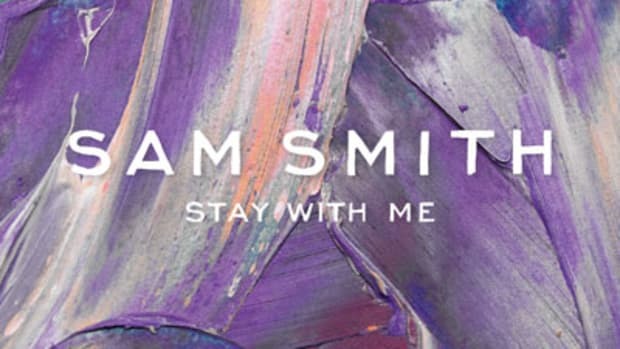 This may be the first time you&apos;ve heard of Sam Smith, but it&apos;s unlikely to be your last. 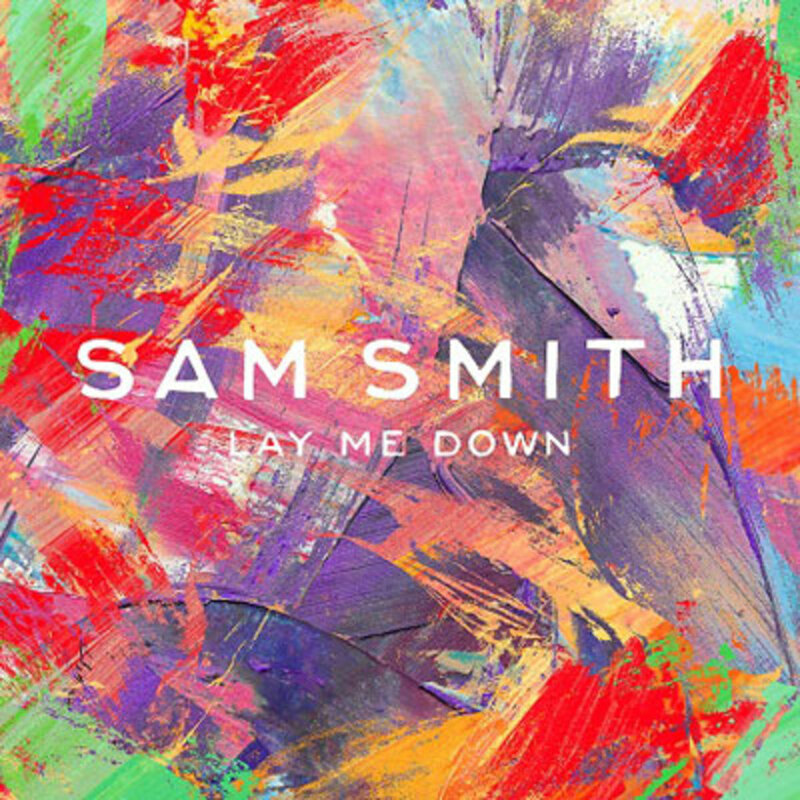 An unsigned soul buzzmaker hailing from the UK, the artist showcases his talent for soaring balladry on the newly-released Lay Me Down. 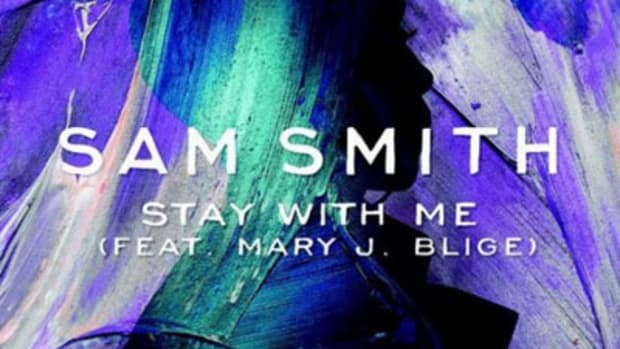 Disclosure & Jimmy Napes craft a lush, piano-led instrumental that slowly picks up steam as Smith pours out his heart to the woman he loves, building to an explosive, string-drenched climax. 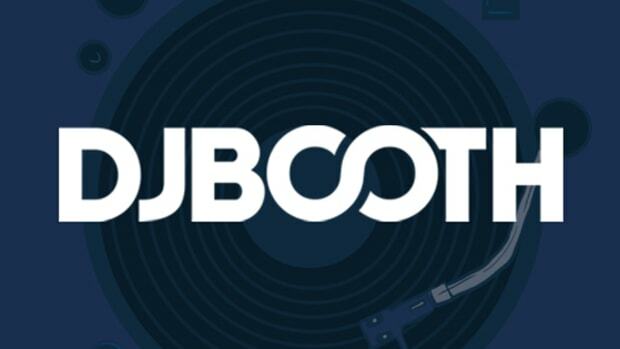 This record is neither a single nor part of any larger project, but y&apos;all know the drill: if you like what you&apos;re hearing, simply keep your browsers locked on our front page for all the latest from this promising newcomer.